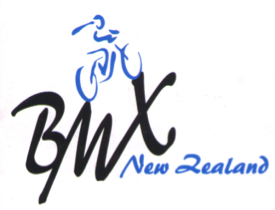 The BMX New Zealand Board is pleased to announce Chris Taylor as the new National Officiating Director for BMX in New Zealand. 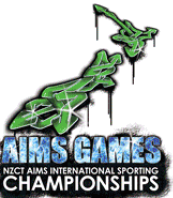 The Tauranga BMX Club is very excited to announce that our proposal to have BMX racing added into the 2016 NZCT AIMS GAMES has been accepted! 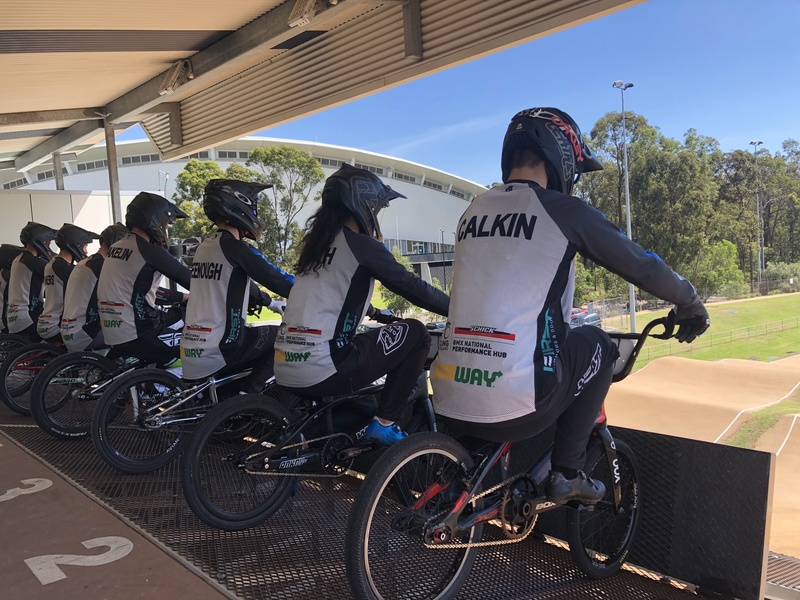 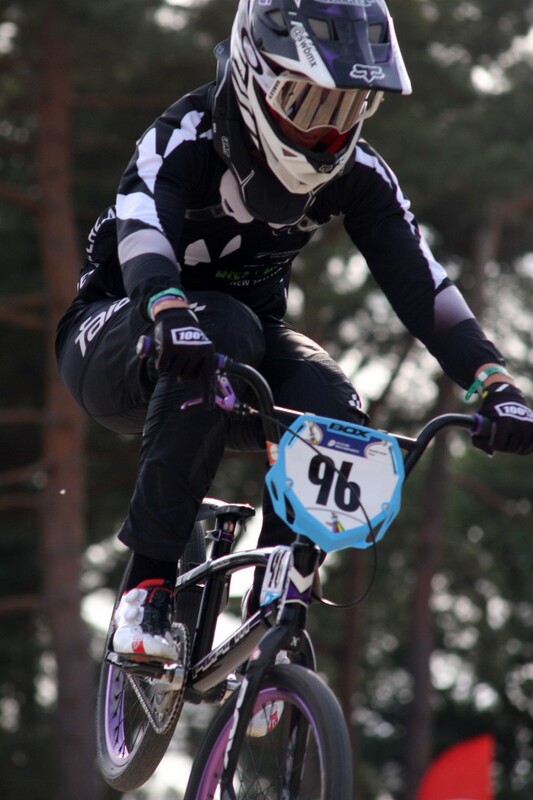 Fifty-nine New Zealand BMX riders have descended on Belgium for the 2015 World Championships next week. 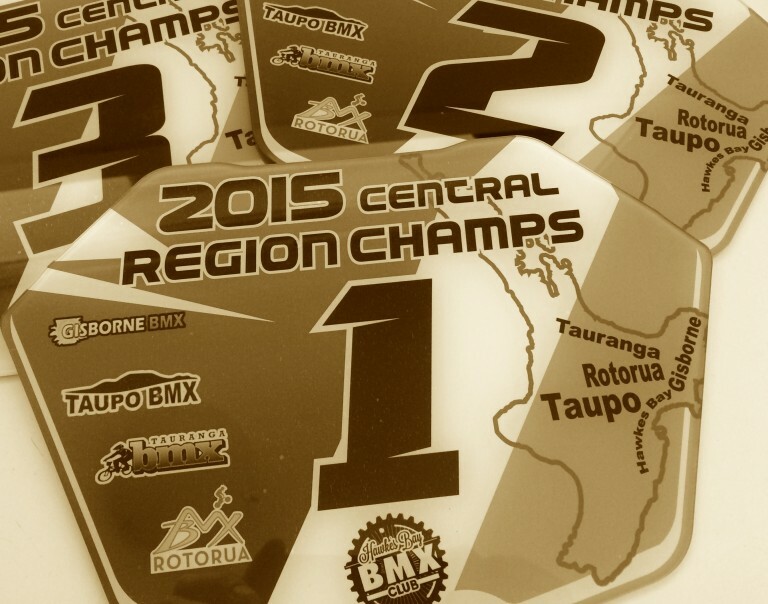 Check in for Central Region Champs to be held in Rotorua is ONLINE. 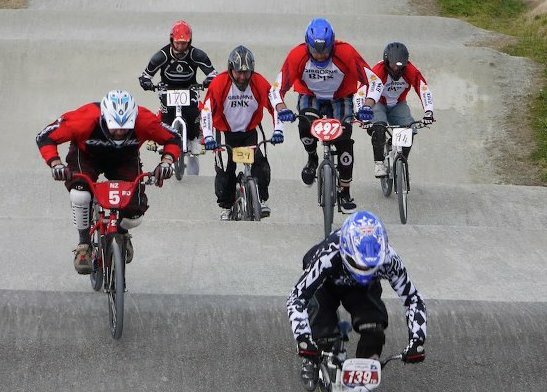 Please check your details and if any changes need to be made, please come to the points hut between 9 and 10am on Sunday morning. 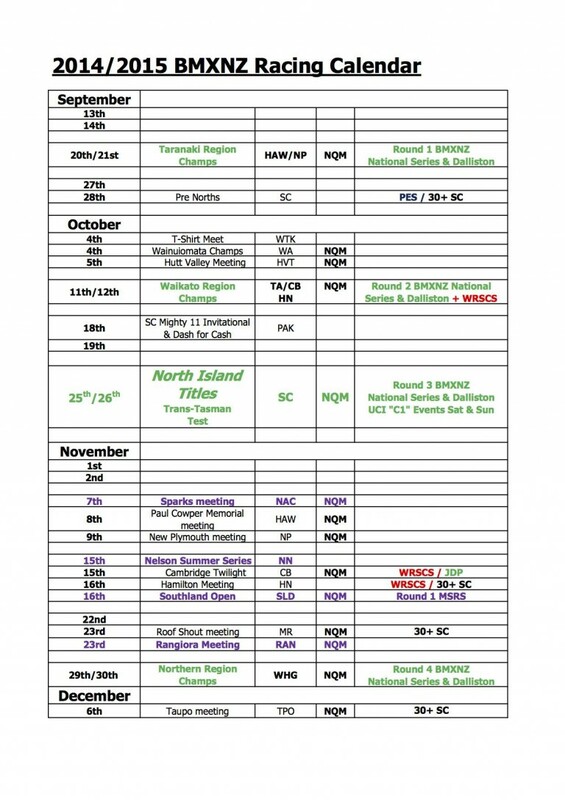 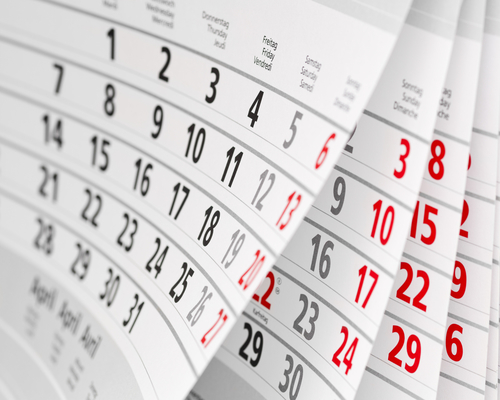 BMXNZ has published the calendar for the 2014/2015 season.